Home / Face / Have You Tried These Acne Scar Treatments in Singapore? You may have thought that once you became an adult, your acne woes would be gone. Unfortunately, severe acne can leave behind scars that become more noticeable as we age due to a gradual decline of collagen. Acne can leave three main types of scars: ice pick (deep, small pits), boxcar (sharp edges or angles), and rolling (wide and shallow). Today, there are a number of effective treatment options for all types of acne scars. Here’s a look at some of the most popular treatments for acne scars in Singapore. Acne scars are areas of fibrous tissues that replace normal skin. The Dermapen procedure is an innovative device designed to improve the appearance of acne scars. It uses the process of microneedling to produce micro injuries in the skin. The body then induces a healing responses with accelerates the skin renewal process. The needles used in the Dermapen range in size from .25mm to 1mm. Four to six treatments are generally recommended to improve the appearance of acne scars. 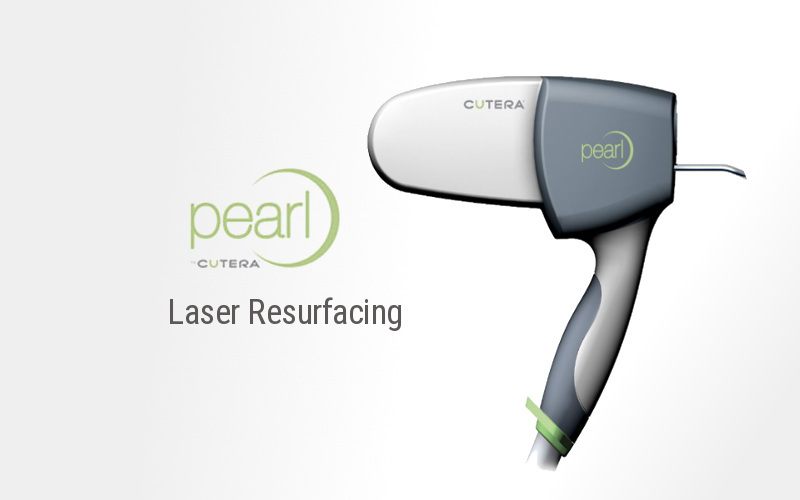 Pearl is a new generation of lasers that uses a unique light wavelength to safely remove old layers of damaged skin. The result is an even-toned complexion with a “pearly” glow. The laser scar removal treatment can typically produce results in as little as one to two 20 minute treatment sessions. Downtime is minimal and ranges from just four to seven days. After the treatment, it’s normal to experience some redness. Fine lines and brown pigmentation is noticeably lightened and skin tone and texture improved. 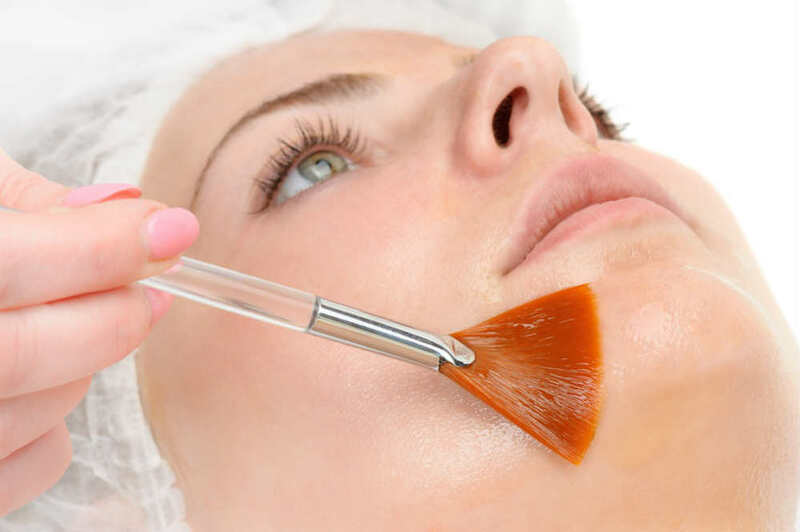 Chemical peels are ideal for deep acne scars on the face. At the Cutis Laser Clinics in Singapore, we offer a number of chemical peels to target all types of skin problems. The Cutis Vitality Peel is specifically formulated to reduce or eliminate freckles, age spots, and hyperpigmentation including melasma. It also softens fine lines and wrinkles while reducing acne scars. The Cutis Vitality Peel also stimulates new collagen production for skin that appears smoother, firmer, and more youthful. Laser Genesis is an effective scar treatment that also reduces fine lines and wrinkles, minimizes enlarged pores, smoothens rough skin texture, and evens out skin tone. Results are achieved by gently heating the dermis below the surface of the skin and stimulating collagen production. 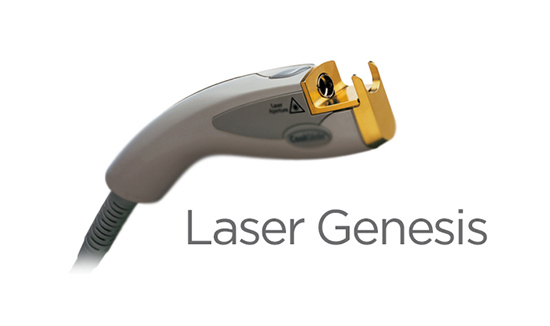 Laser Genesis should not be performed on tanned or burned skin. Do not use self-tanner in the two weeks prior to your appointment. Approximately 95 percent of acne patients will develop scarring to some degree. The earlier your acne scars are treated, the more likely that your scars will completely diminish within your treatment. Delaying treatment for more than three years can lead to significant acne scarring that will certainly be harder to get rid of. While your acne scars may not be noticeable now, you’ll likely notice that they become deeper or more noticeable as you age. There is an acne scar treatment in Singapore suitable for you. In order to determine which of the mentioned treatment is suitable for your skin, please contact Cutis Laser Clinics to schedule your consultation with our US Board Certified Medical Director, Dr. Sylvia Ramirez.